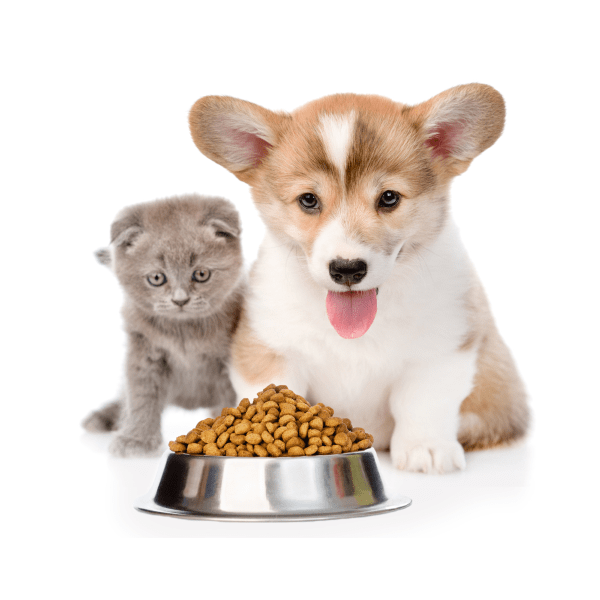 We provide flexible packaging solutions for pet-food. Pets and their sophisticated senses might be the most critical consumers there are. This is why your pet-food product needs a high quality packaging solution that offers it the protection and shelf life it deserves. We provide flexible packaging solutions for pet food. Using only the highest quality materials means we can increase the shelf life of your product, while the packaging can be customized with up to 10 color prints to attract the end-consumer’s attention. Maximum convenience and functionality reduce waste that saves costs for brand, consumer and the planet. At LPF Flexible Packaging we always strive to find the best flexible packaging solution. This superior service has been acknowledged by hundreds of our clients, with some of them even sharing their story on our news page. Join them and let us find the best flexible packaging solution for your product. 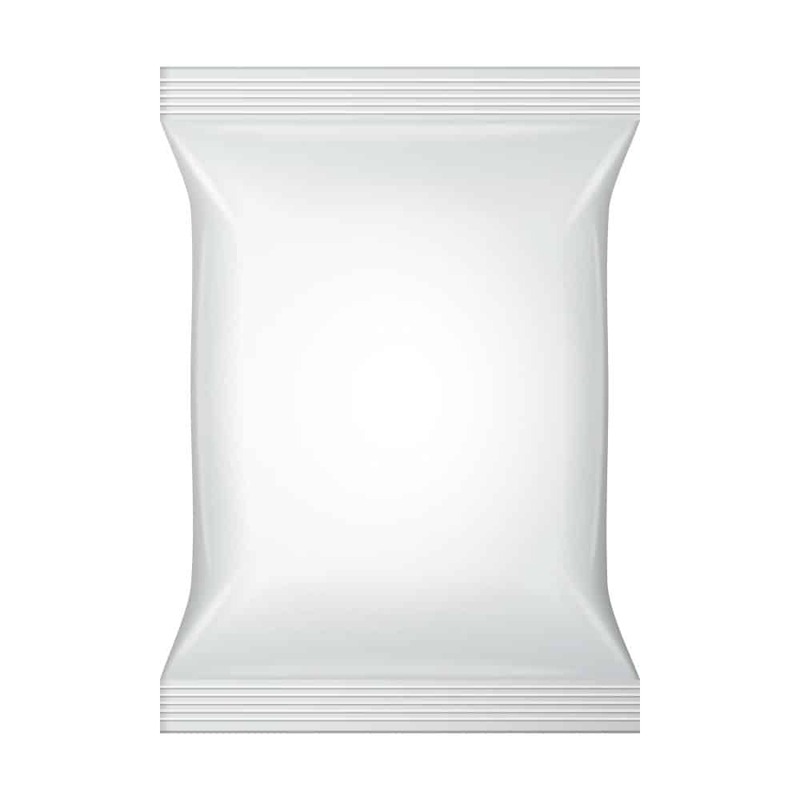 High-barrier flexible packaging solutions are a perfect way to provide moisture, oxygen and aroma barrier properties for products. 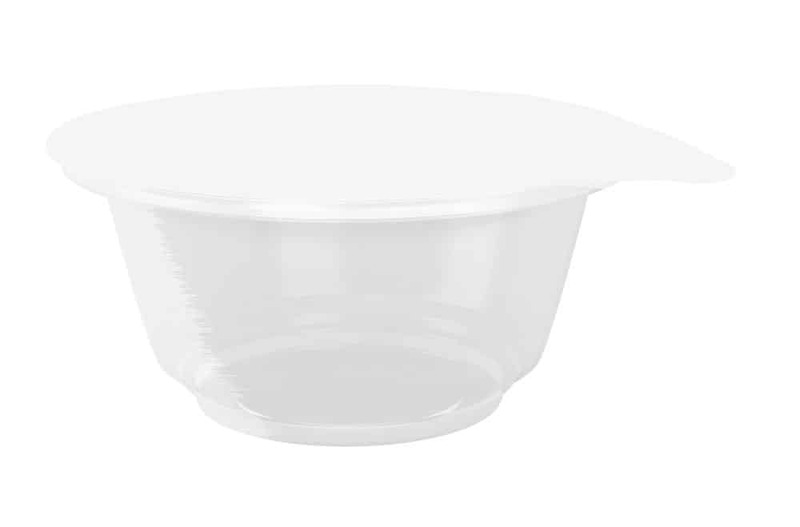 Our packaging is widely used in many different industries: healthcare, food & beverages, confectionery, industrial, and pet-food. 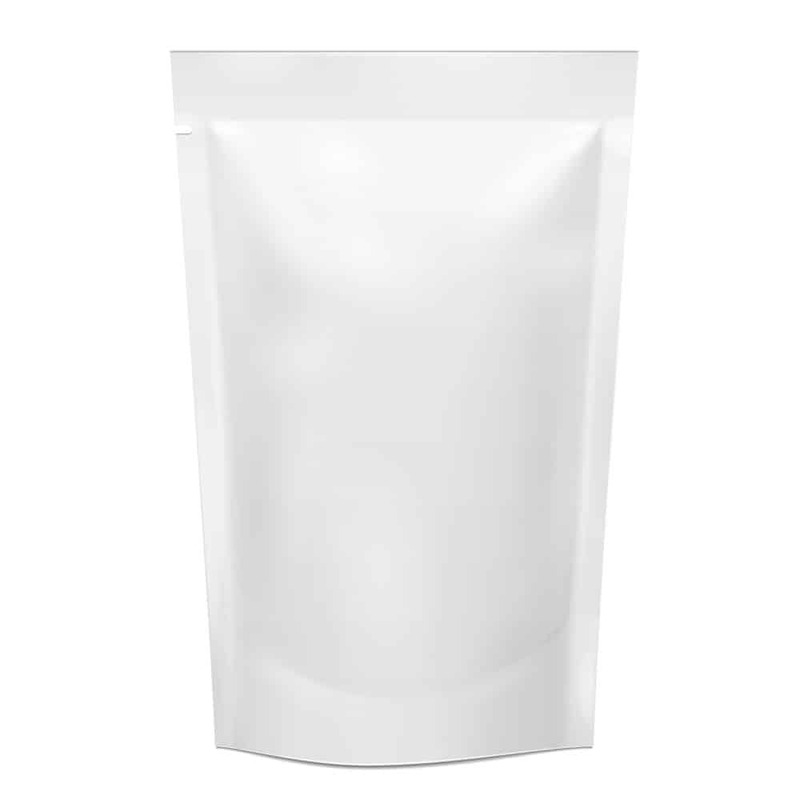 Our flexible packaging lidding provides your product with an excellent protection that prolongs shelf life, adds transparency for the ability to look through the packaging, and an easy peal feature for ultimate end-consumer convenience.